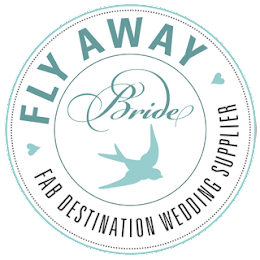 Welcome to our new website with updated information and some fresh looks into our most recent weddings and events! Forevermore has been busy serving beautiful brides this year and we hope to share many of those with you. Whether you are looking for ideas for your own special day or want to check out photos from an event you attended, this is the place to be! We are full service company providing event planning services and rentals. Enjoy!